We believe that every child needs but a spark to become an agent of change. We ignite our children’s curiosity by offering them varied opportunities to explore multiple areas of interest, and demonstrate their skills, abilities and potential with confidence. Teachers at Legacy are in love with knowledge; deeply stirred by issues, ideas and challenges locally and globally, and drawn to the dilemmas and potentials of the young people who come to learn. Our teachers celebrate success, hail failure as a part of learning, and believe that a wise balance of the two creates lifelong learners. The work environments of today call for leadership, critical thinking, creativity, agility, digital literacy, communication, problem solving, global citizenship, design thinking, collaboration, and interpersonal relationships. Legacy’s strong culture of professional development and learning allows all stakeholders to advance their professional knowledge, skills, attitudes and practices to develop competencies and capacity to help improve learning outcomes and prepare students for the rapidly changing world of work. The Sports and Physical Education Program at Legacy, our perennial source of school spirit and pride, has been carefully designed and structured to expose our children to multiple physical skills, build general and specific sports competence, promote a healthy lifestyle, and develop essential life skills. We offer enhanced learning experiences through interdisciplinary lessons and use sports as a way to transfer developmental goals into reality. Welcome to a school that is rapidly gaining popularity for being different! A welcoming campus that over 700 students call their second home – a place that is teeming with friendly faces from many different places; where teachers care and love to share; a place where learning is exciting and interactive; where old ideas are challenged and new ones born; where opportunities are continually sought and explored and where we encourage all to discover. 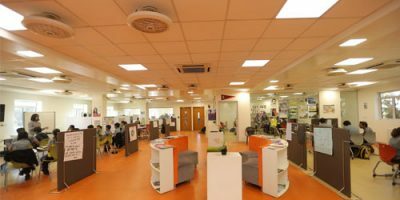 Legacy School is a progressive school that offers the Montessori and complete Cambridge International (UK) curriculum to ensure a well-rounded schooling experience for children ages 2 – 18, from Pre-Nursery to Grade 12. 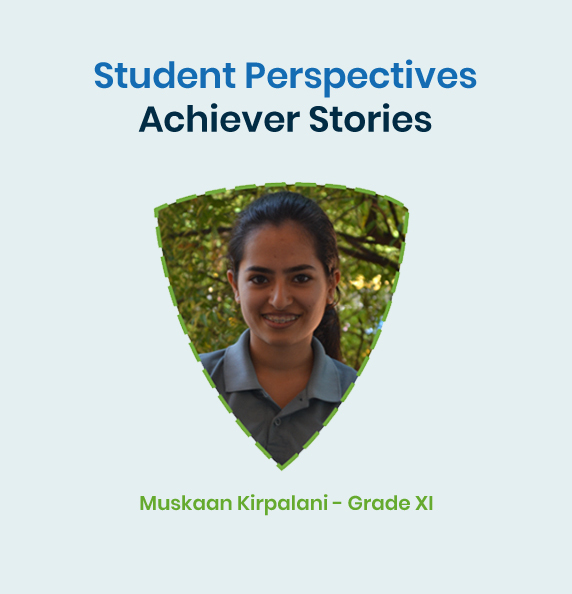 Muskaan Kirpalani of Grade XI is exploring careers either in Design or Culinary Arts and is committed to contributing her bit to the underprivileged. Simple everyday tasks have complex aims: to develop order, concentration, coordination, and independence. Mastering these tasks play a critical role in future intellectual growth. At Legacy, students are encouraged to understand and explore various theories, practices, and concepts in a collaborative learning environment. 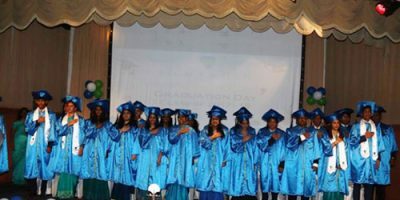 Legacy School is an IB Diploma Programme School. These are schools that share a common philosophy—a commitment to high quality, challenging, international education that Legacy School believes is important for our students. CAIE is a part of Cambridge Assessment, a department of the University of Cambridge (UK). CAIE qualifications are recognized by the world’s best universities and employers, giving students a wide range of options in their education and career. CAIE qualifications prepare school students for life, helping them develop an informed curiosity and a lasting passion for learning. These programs and qualifications set the global standard for international education. They are created by subject experts, rooted in academic rigour and reflect the latest educational research. They provide a strong platform for learners and have a proven reputation for being an excellent preparation for students progressing to university. Legacy School invites prospective applicants to indicate their intent to be considered for admission by submitting the inquiry form for the upcoming admission entry session for the academic years 2018-19 and 2019-2020. Cambridge IGCSE is the world’s most popular international qualification for Grades 9 & 10 (14 to 16 year olds). It is recognized by leading universities and employers both nationally and worldwide. Legacy School offers learners the Cambridge International AS and A Level curriculum at the Higher Secondary School. 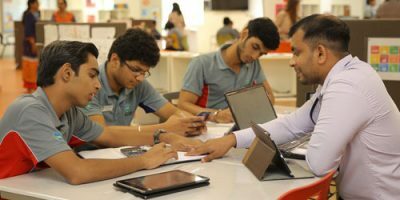 The programme provides students with not only a sound foundation for tertiary education, but also provides an easily understood and transparent pathway into university study. Cambridge students are widely accepted in top study destinations worldwide, such as the US, UK, Australia, Canada, Germany, Singapore and South Africa as well as in India. The quaint, beautifully landscaped, 3 acre campus is home to our boutique school; a living-learning space that provides an ideal environment – safe, comfortable, well-equipped and conducive to the development and growth of learners. Legacy School offers a wide array of co-scholastic activities for every child to discover and explore their talents and interests. Art, Craft, Dance, Music, Theatre, Sports, Yoga, Student Clubs, Educational Field trips, Guest Speakers, Outbound Learning Programs, student conferences, Model United Nations, University visits, competitions and various workshops are integrated at various levels to complement a child’s learning.